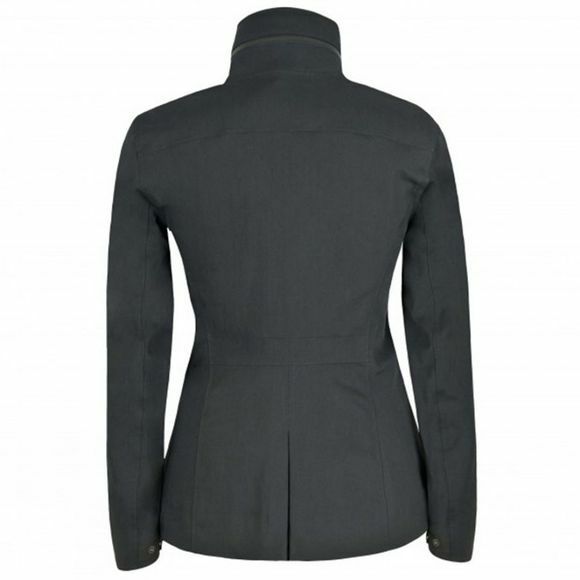 The Womens Tailored Travel Shell by Alchemy Equipment has both fashionable and functional purposes. 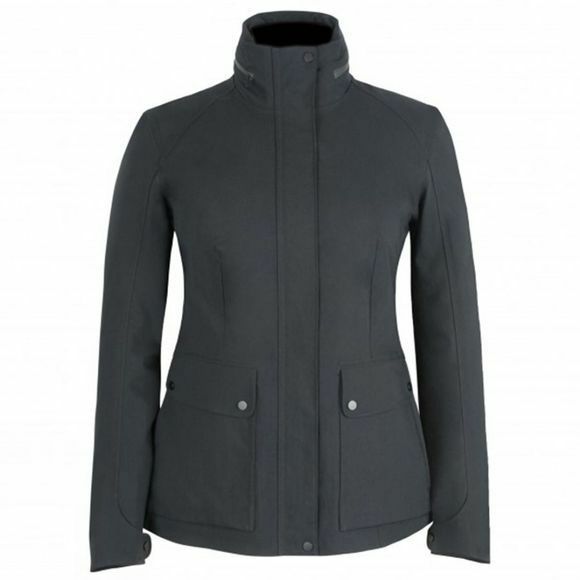 The versatile travel shell can be worn both as a tailored jacket as well as a practical rainwear piece. Constructed from a waterproof Japanese twill, it provides all day stretch comfort and will quickly become your go to garment for defence against the weather.